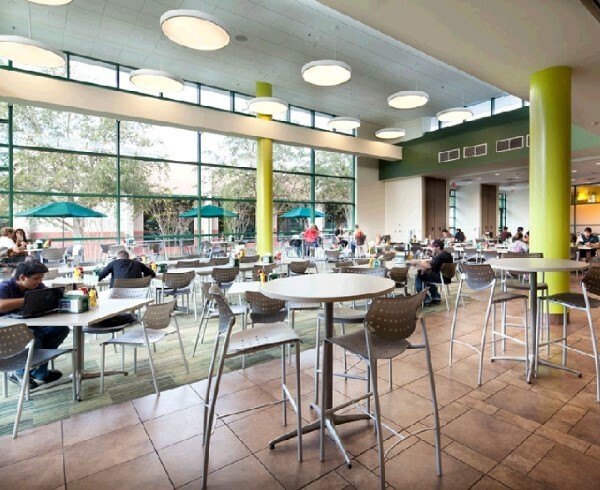 USF Wellness and Nutrition Center | RoyalAire Mechanical Services, Inc. 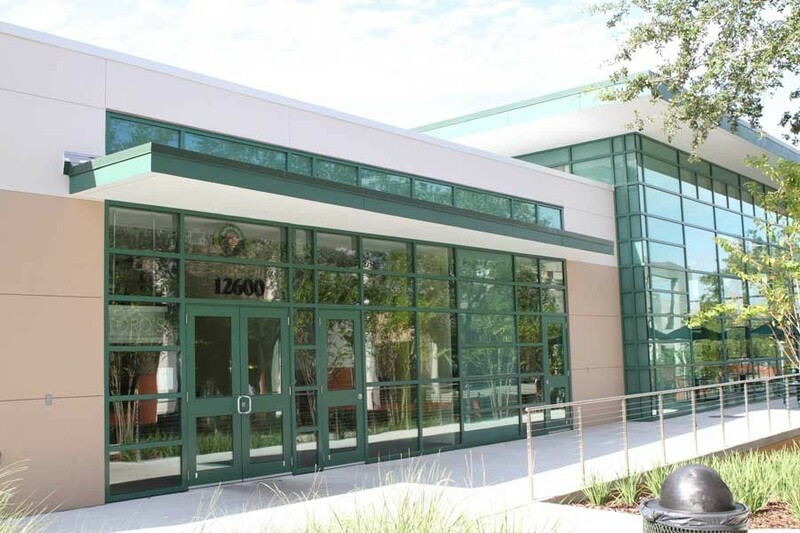 The 74,000 square foot USF Wellness & Nutrition Center consists of three major components: a dining facility, a student fitness center and a two court gymnasium. 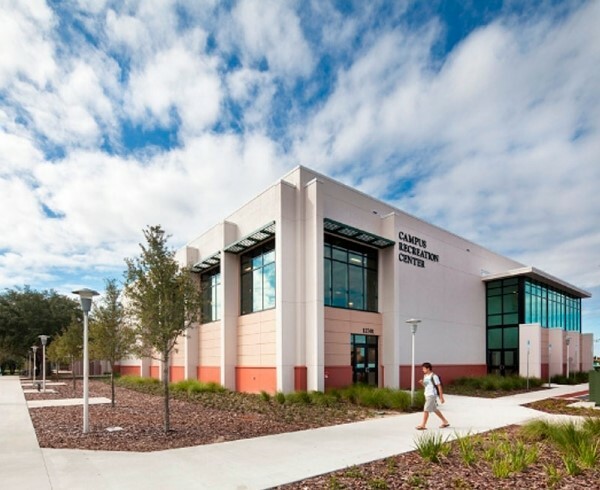 The new facilities will be accommodated in three project components, including two additions and the renovation of the existing campus recreation center. The dining facility will be incorporated to the Sun Dome, while the two court gymnasium will be added to the Campus Recreation Center. The fitness center will be accommodated in the renovation of the existing recreation center. This was a design/build project with partners from Canerday, Belfsky + Arroyo Architects, Ayers Saint Gross and Biltmore Construction.